Varnish is a web application accelerator. You can install it in front of your web application and it will speed it up significantly. 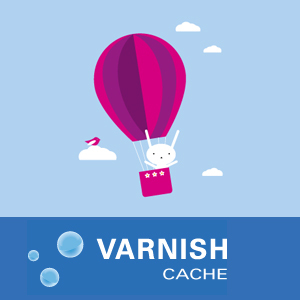 For example Varnish can receive HTTP requests for various production web servers, then caches those requests with a specific TTL to reduce load on the production servers. When your WordPress is installed, just to see what’s inside Varnish, do a test with Apache Bench on your server to get some information about the number of requests per second before and after Varnish. Edit /etc/apache2/ports.conf to change the listening port of Apache. Now everyone accessing your site will be accessing through Varnish.